Super Smash Bros. is great, but you know what’s even better? AI battles. 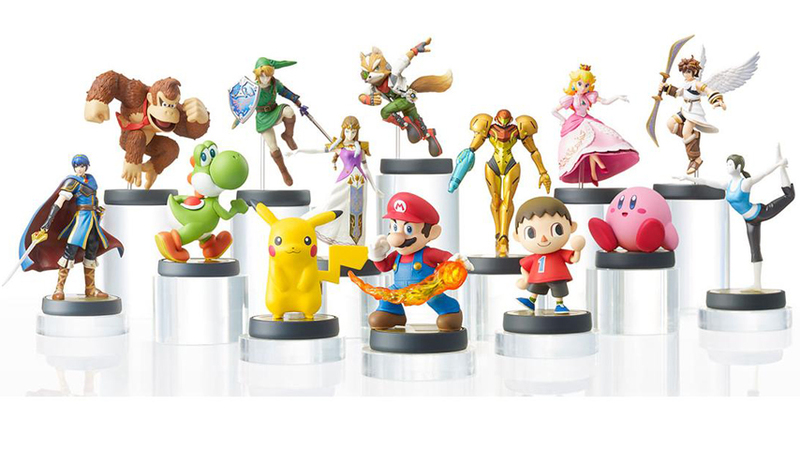 Super Smash Bros. Wii U is one of the first titles to make use of Amiibo in a really interesting way. Leveraging the figurine’s NFC storage, it allows you to store ghost data, sort of – training an AI opponent up based on your own style and approach. Pitting these AI against each other is super fun – kind of like Pokemon battles – and the AI can be surprisingly strong, as when a mystery Amiibo nearly won a tournament. Nintendo has finally caught on to how awesome this is and is launching an official Amiibo-only Super Smash Bros. tournament in Japan. Talented players and trainers will send their babies out to fight for glory. Amazing. EventHubs has the details. We can only hope Nintendo of America and Nintendo Europe follow suit.